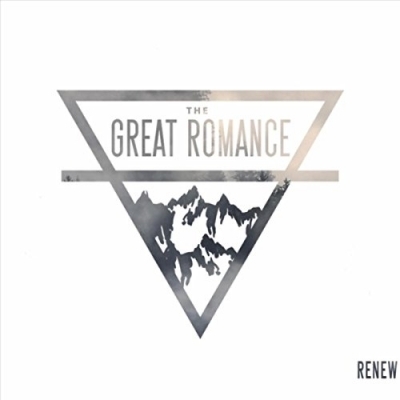 St. Louis area worship/rock band The Great Romance is releasing its greatest hits album, a collection of music titled “Renew.” The project includes 10 songs produced by some of the Christian music industry’s top producers, including Rusty Varenkamp (Building 429, Tenth Avenue North, Toby Mac), Allen Salmon (Mute Math, Sanctus Real) and Chase Weber (Cody Cranes). The Great Romance’s recent radio hit, “Bigger Than The Odds,” is also included, along with “Empty Hands,” which was written with Doug McElvy (Switchfoot/Michael W. Smith). The band’s name, according to Matt Vollmar, the band’s lead singer and frontman, is a nod to the greatest relationship anyone can have. “Jesus Christ, as our Savior, is the greatest romance of our lives,” he said.